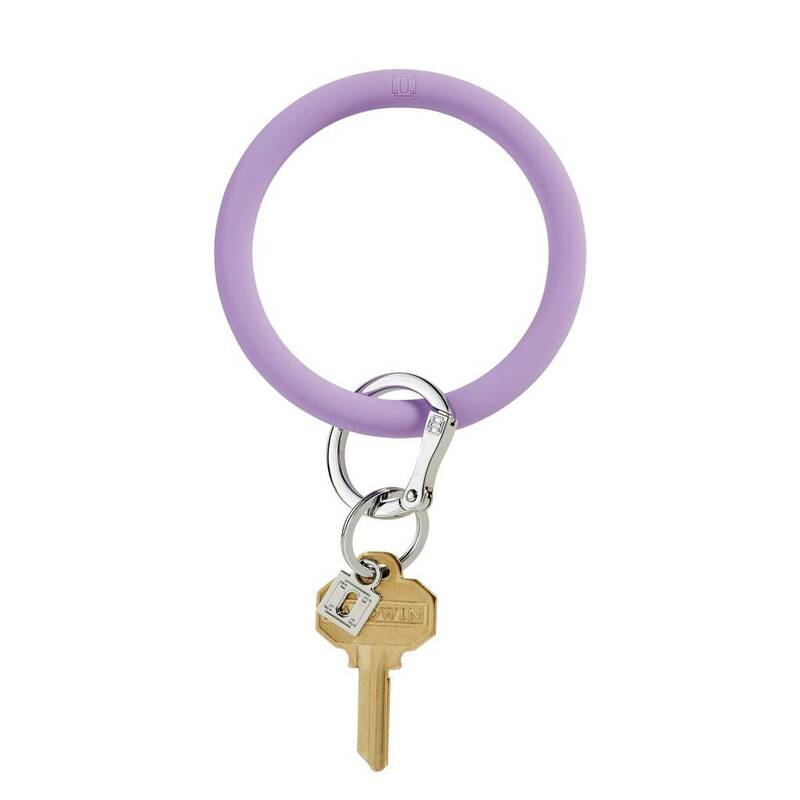 Featured on Oprah's Favorite Things, the silicone Big O Key Ring is 3.75 inches in diameter and fits over your wrist, helping even the most active women stay hands-free. Top quality silicone comes in a collection of bold, bright, stylish hues, are water repellent and non-toxic. They are an excellent accessory for beach, pool and fitness-focused women. Our patent-pending design and sturdy signature clasp won't break a sweat and easily hooks up with all our O-ssential accessories.